I'm expecting it to be live on Amazon later today, the paperback out on Sunday, and other retailers over the weekend. 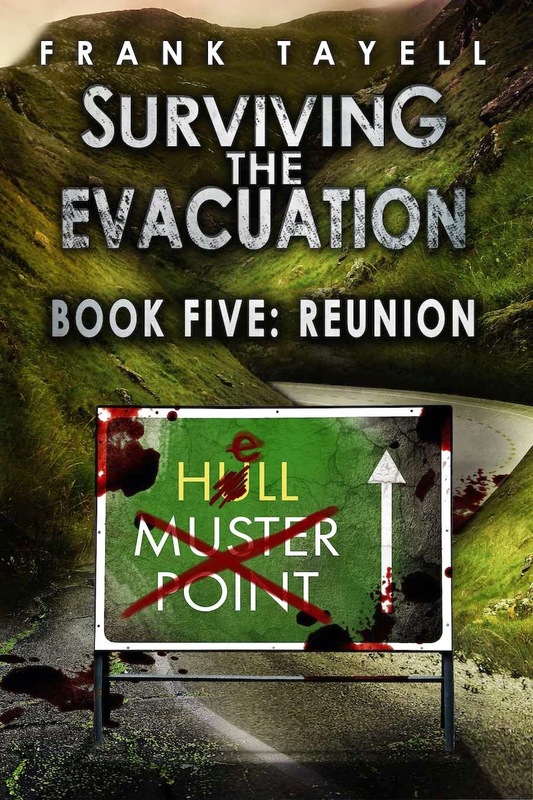 Book 5 will be available for £0.99 (inc VAT) for the first few days. Happy reading! Surviving is easy. It’s the next part, living, that’s hard. Zombies. It is seven months since the outbreak. The world is in ruins. Britain is a radioactive wasteland peopled by the undead. The few survivors cling to the hope that they might wake up tomorrow. For most, that is all they have left. But Nilda has something more; the chance that her son is alive. At least he was, months before. She and Chester set out from Penrith, searching for her son. 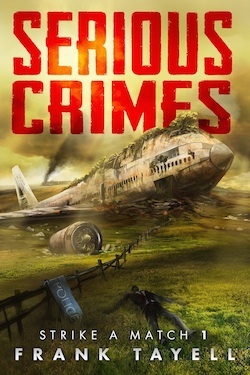 During the journey, Nilda learns more about this self-confessed criminal, Radio Free England, the conspiracy behind the outbreak, and how Chester was involved in it all. As they near Hull, she realises it is too late to change her travelling companion. 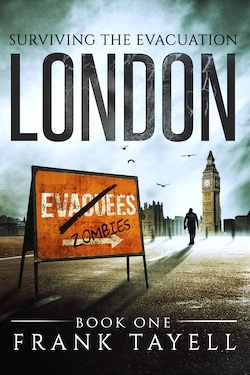 She will need his help to escape the zombie infested city, and find her son. Fleeing from the last remnant of the old government, Tuck and Jay head south in search for survivors. When they rescue a wounded man, their quest becomes one for medical supplies. That leads them to a rooftop city, and to the realisation that surviving out in the wasteland is easy compared to forging a new life from the wreckage of the old civilisation. I'll be adding more links here as I get them. Amazon should appear some point this afternoon/evening.